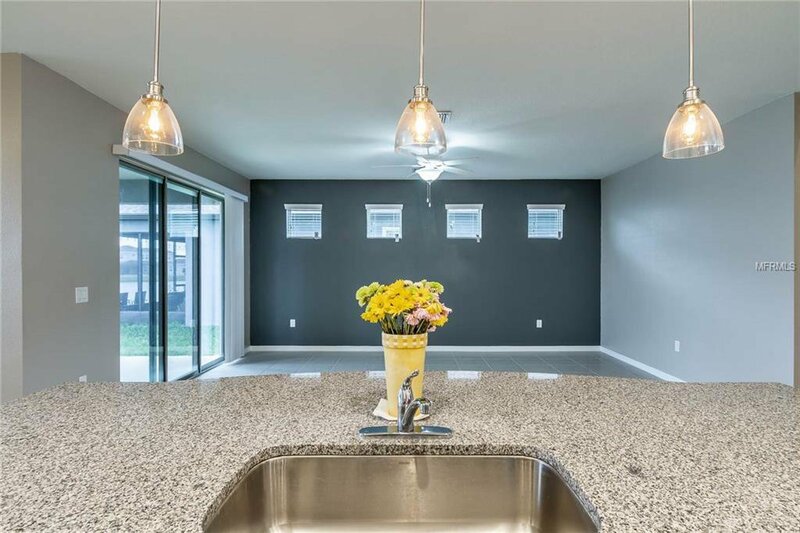 BETTER THAN NEW - up to 25k less than new construction! 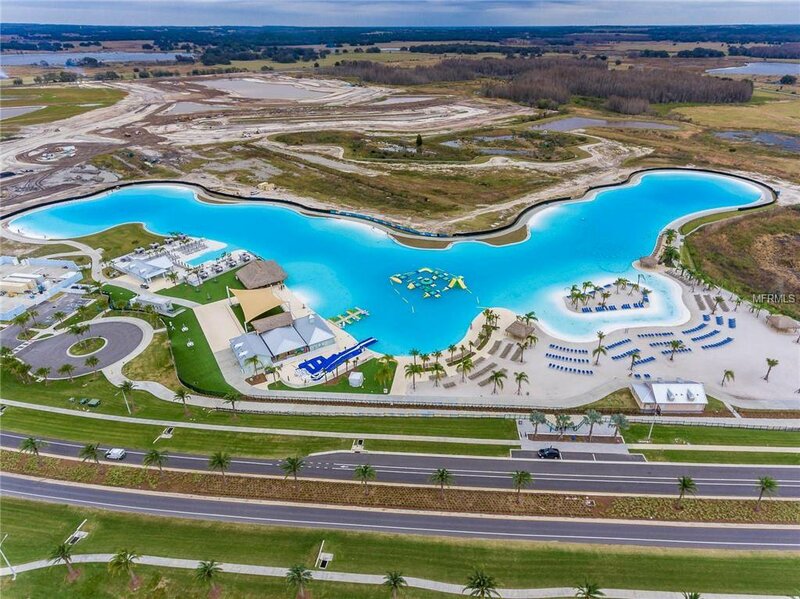 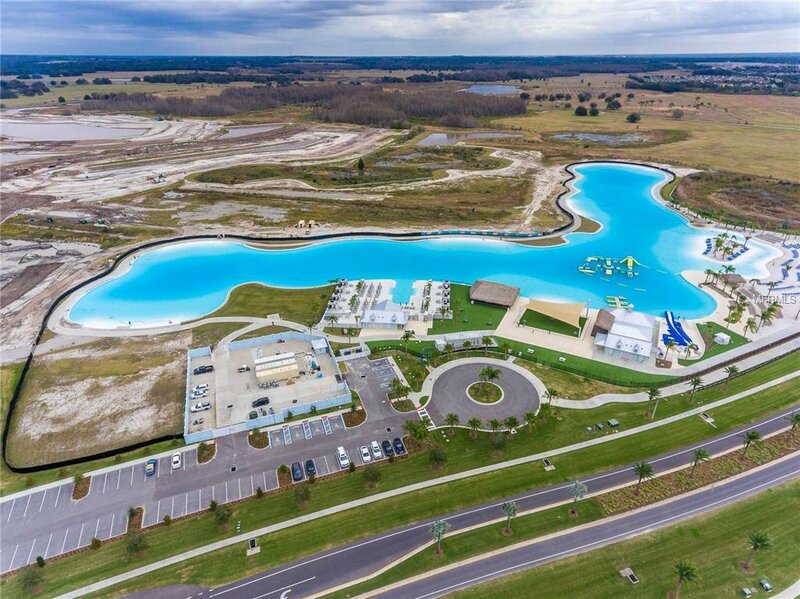 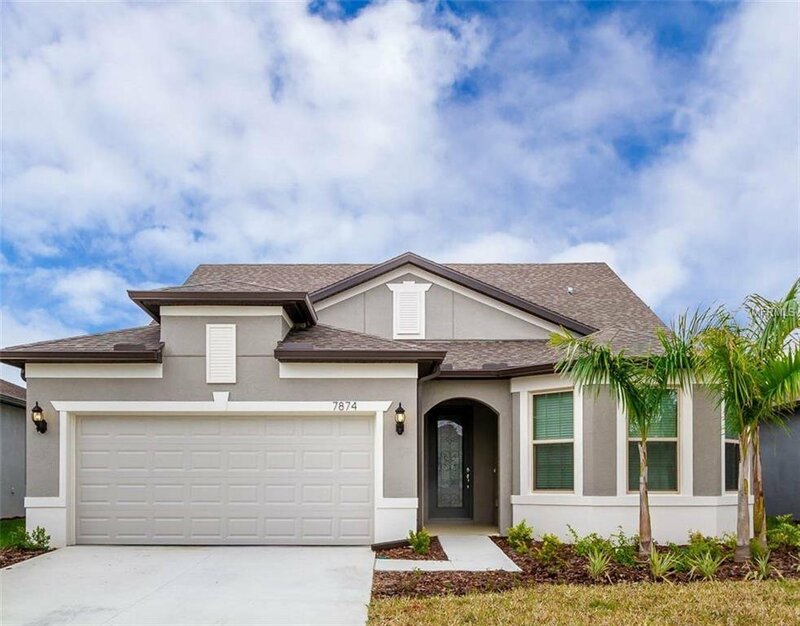 Stunning Pulte Homes Grand Summerwood Model. 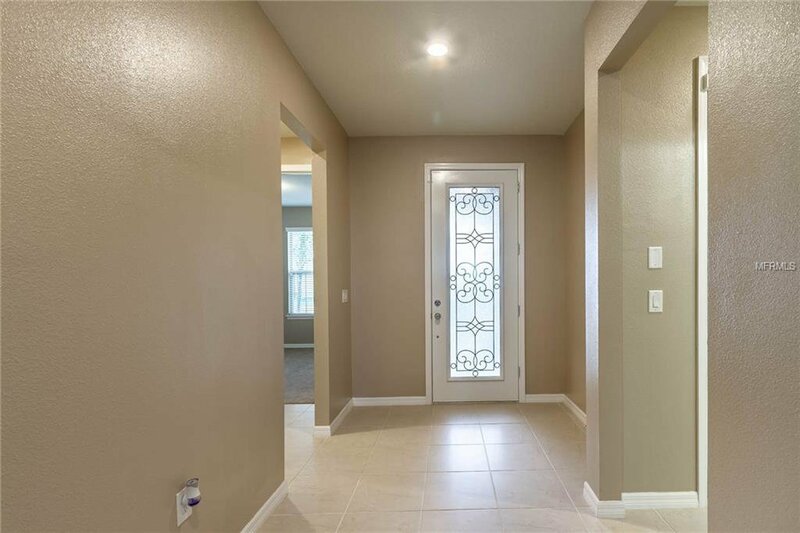 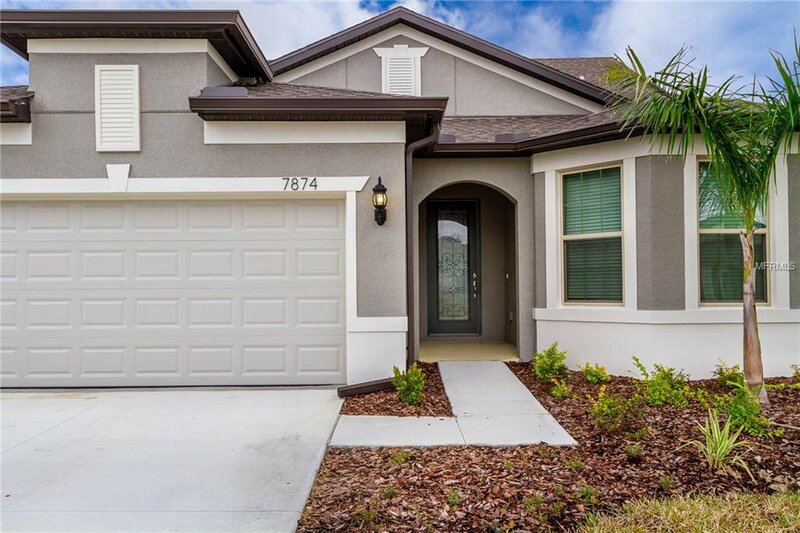 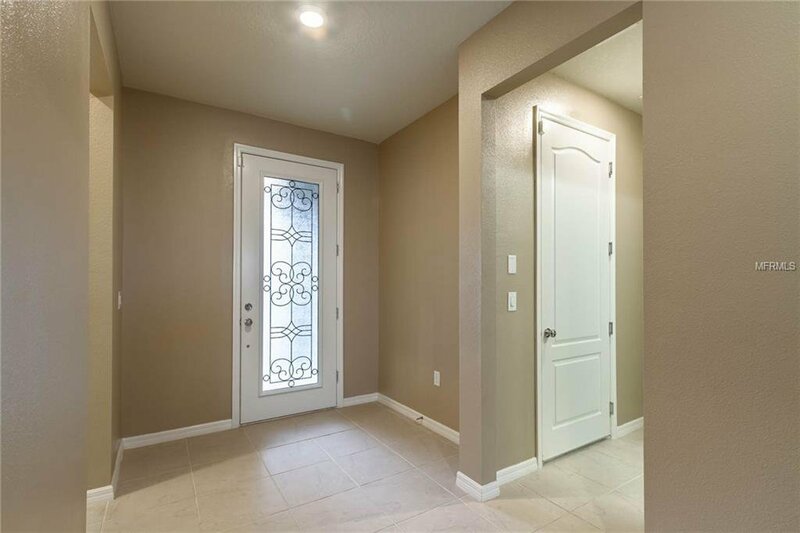 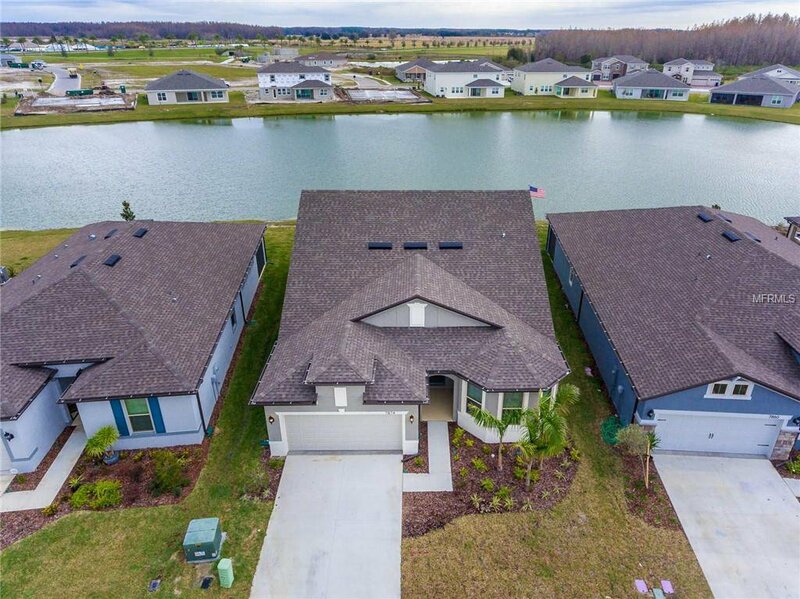 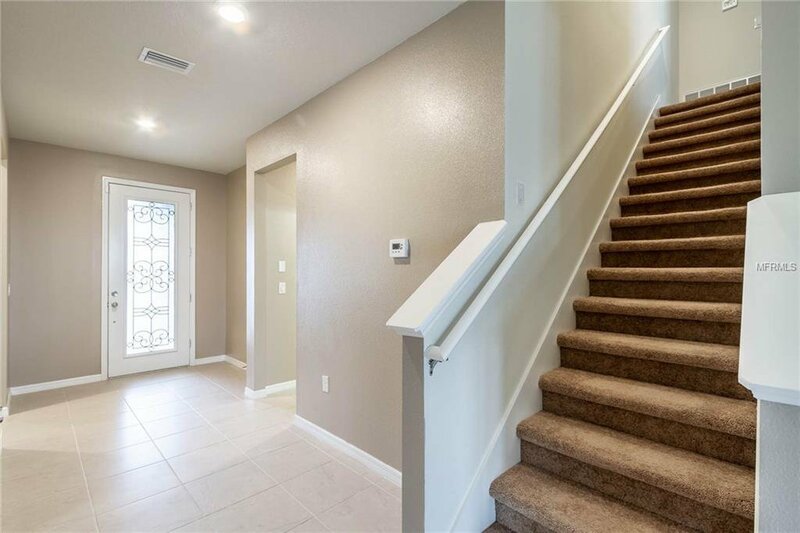 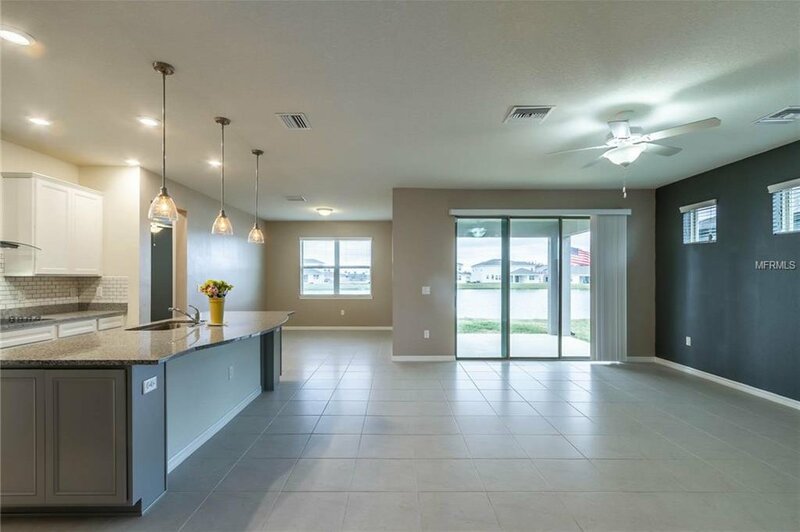 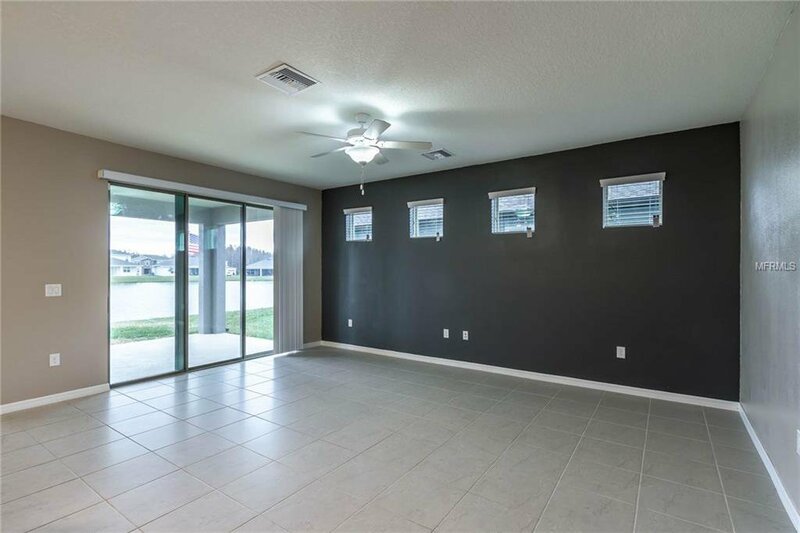 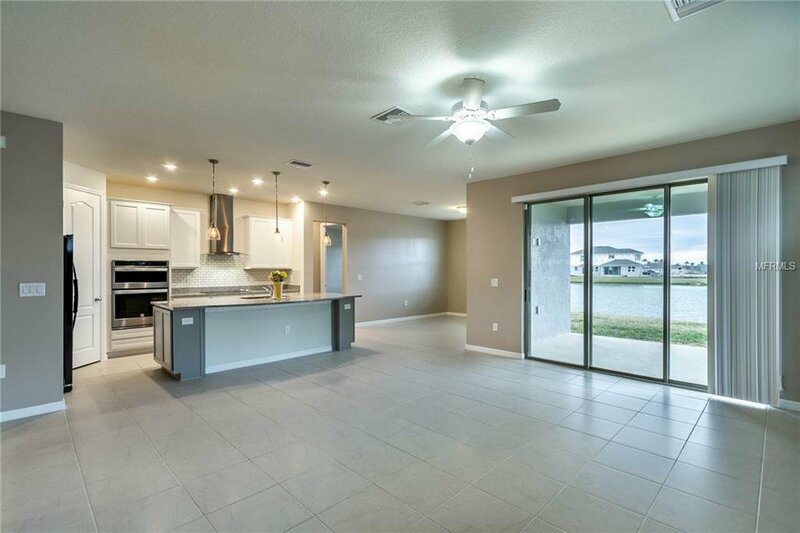 This wonderful 4 bed, 3 bath home is completed and move-in ready in the gated community of Epperson. 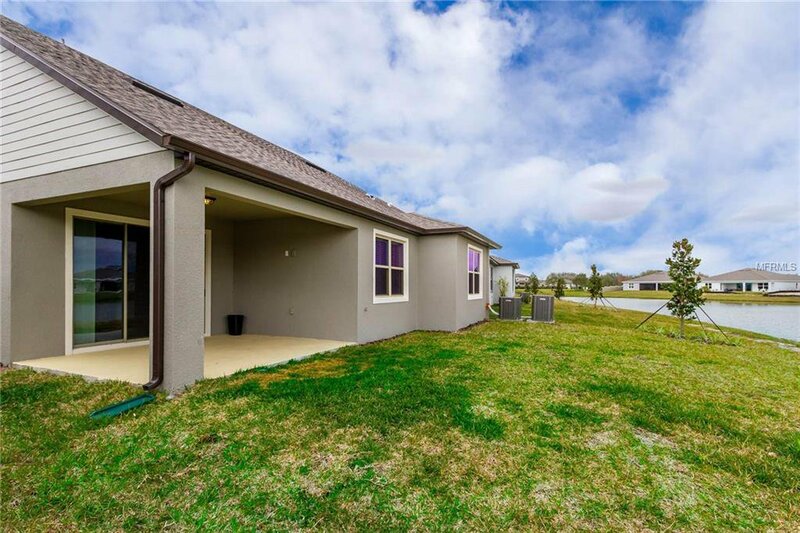 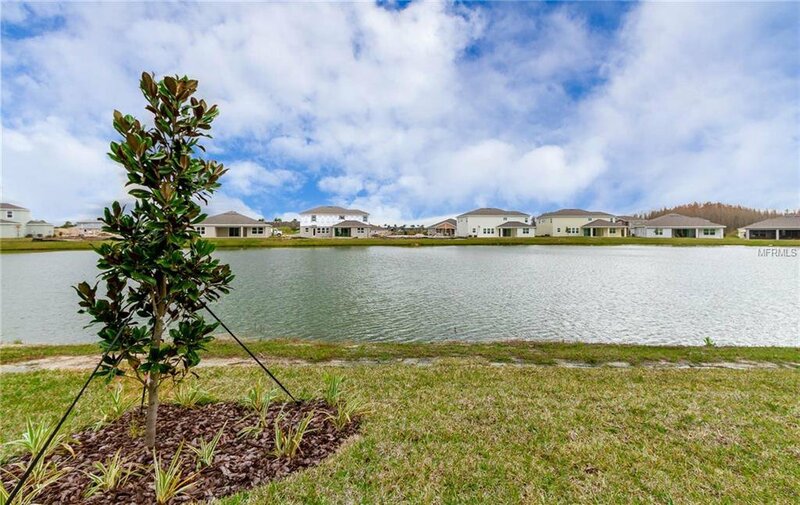 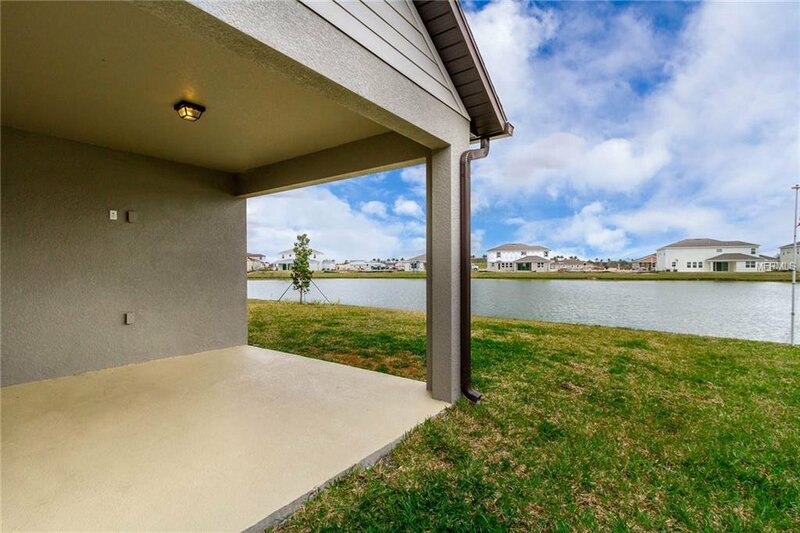 Walking distance to Crystal Lagoon and neighborhood park on an upgraded pond lot. 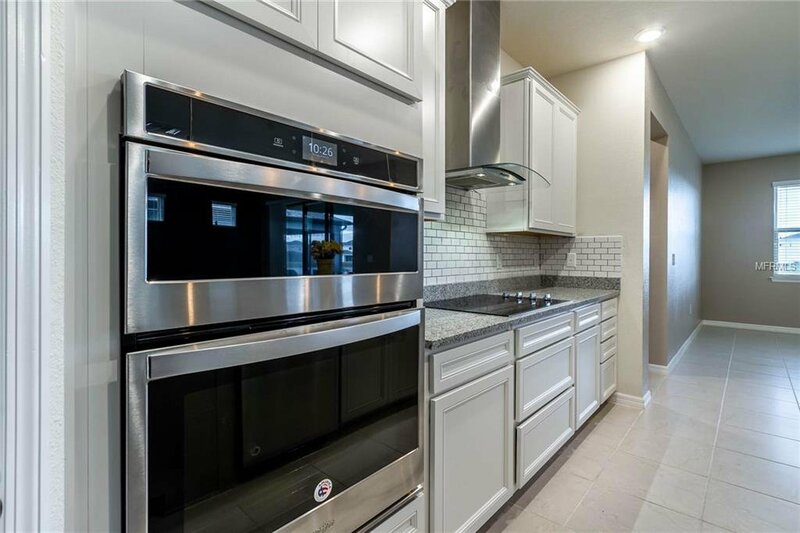 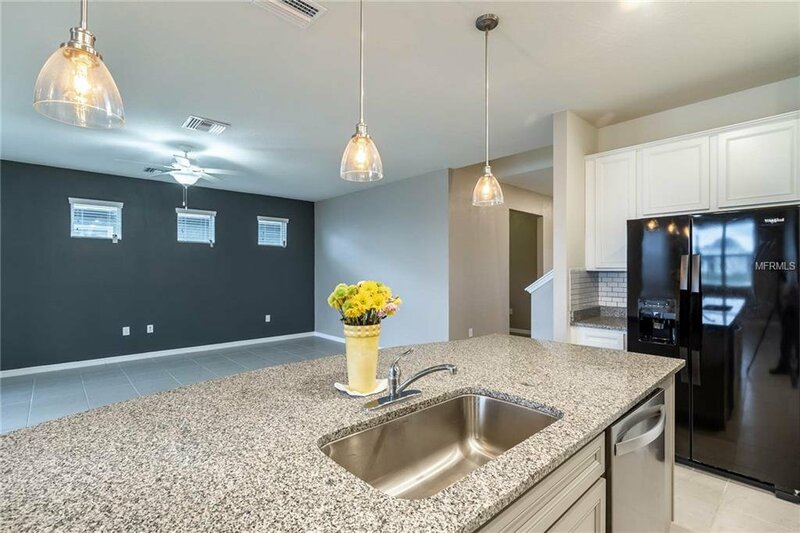 Upgraded kitchen includes stainless appliances and vent hood, granite counters, 42" cabinets, subway tile backsplash, and pendant lighting over kitchen island. 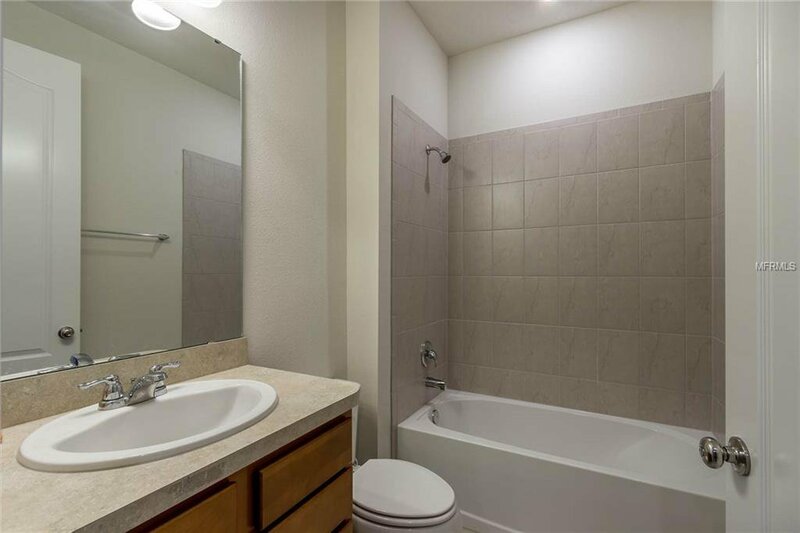 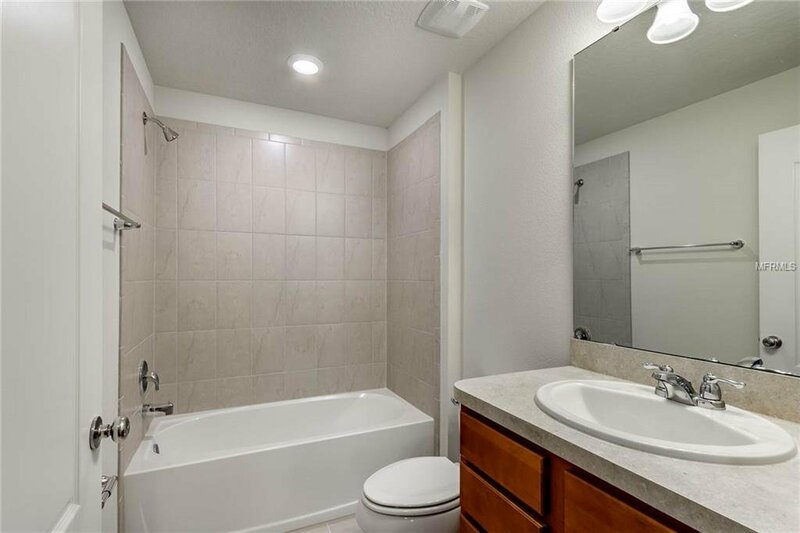 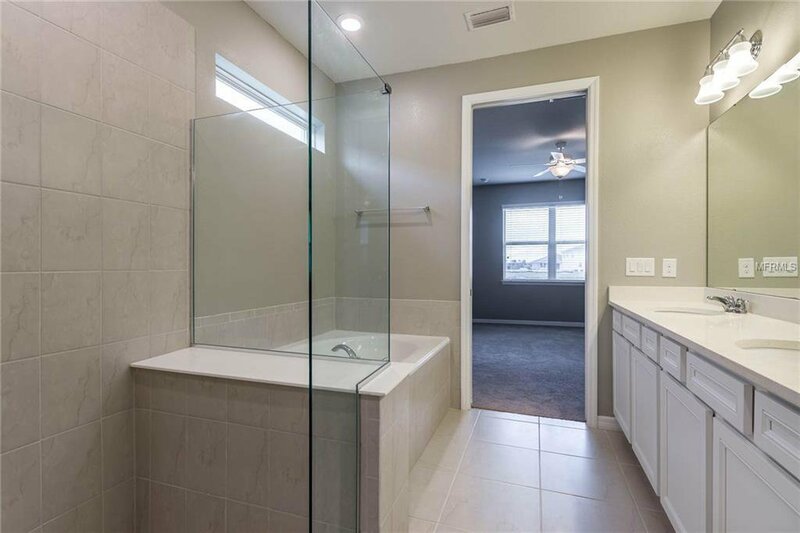 Master retreat with walk in closet and en-suite bath featuring double vanities with quartz countertop, frame-less glass shower, over-sized soaking tub. 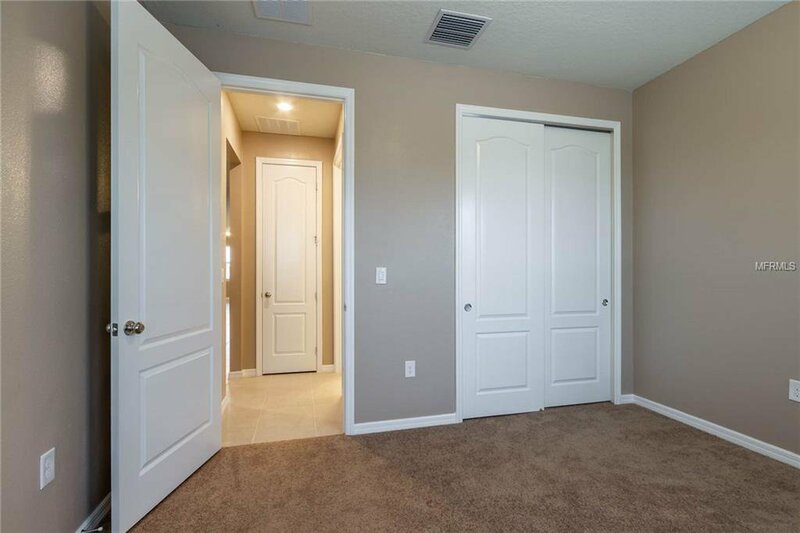 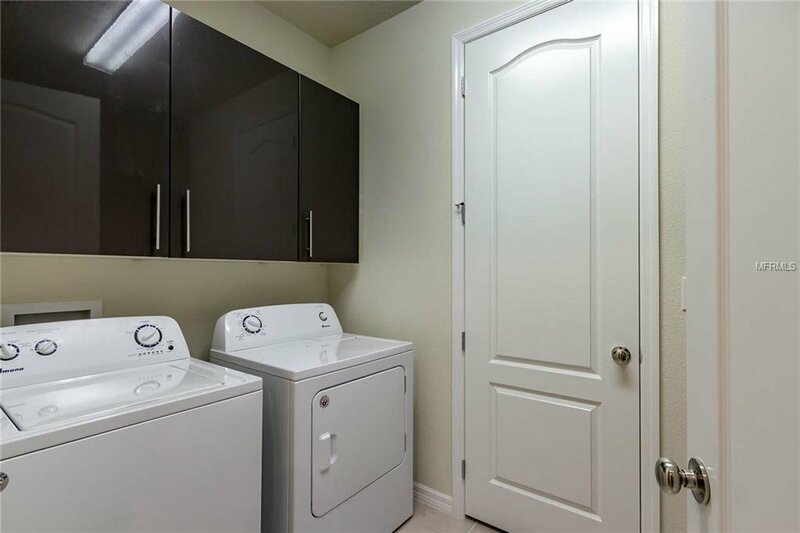 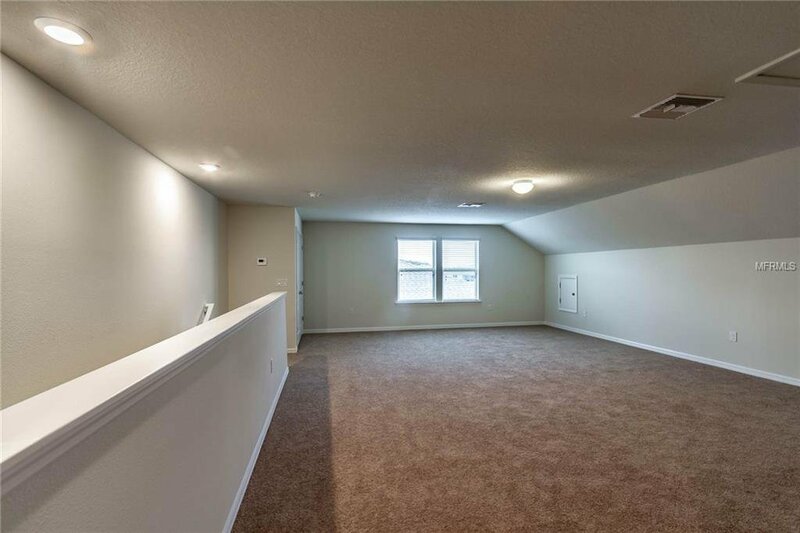 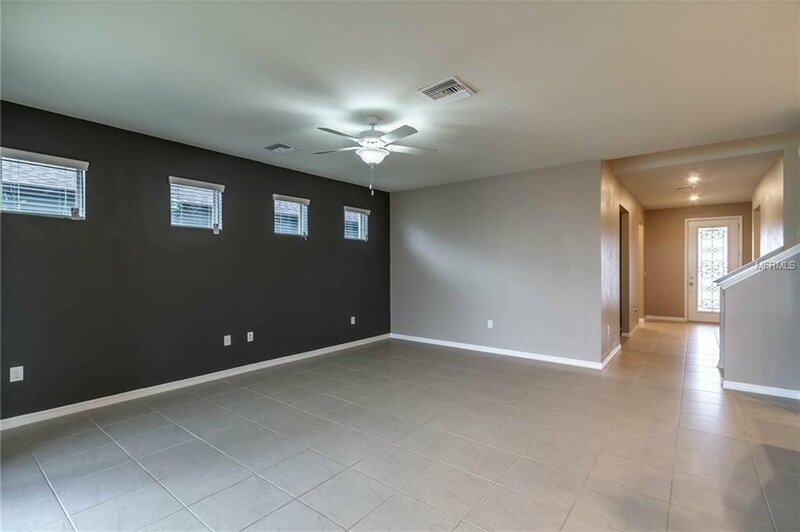 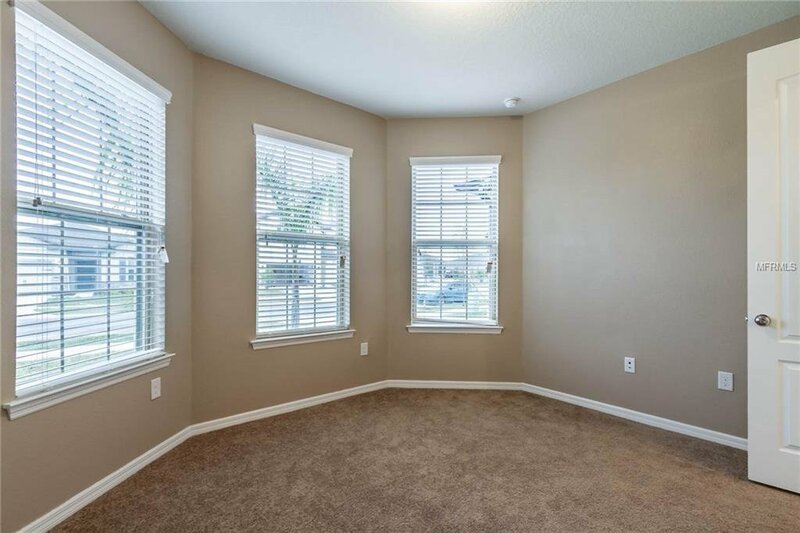 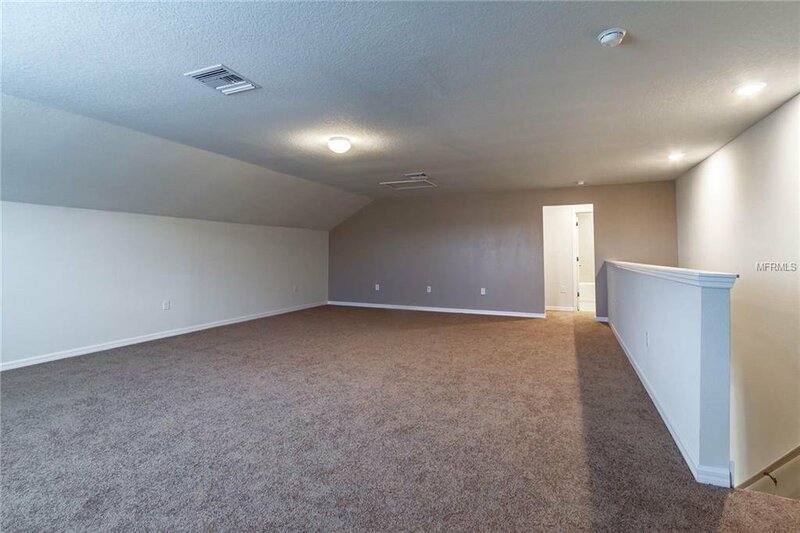 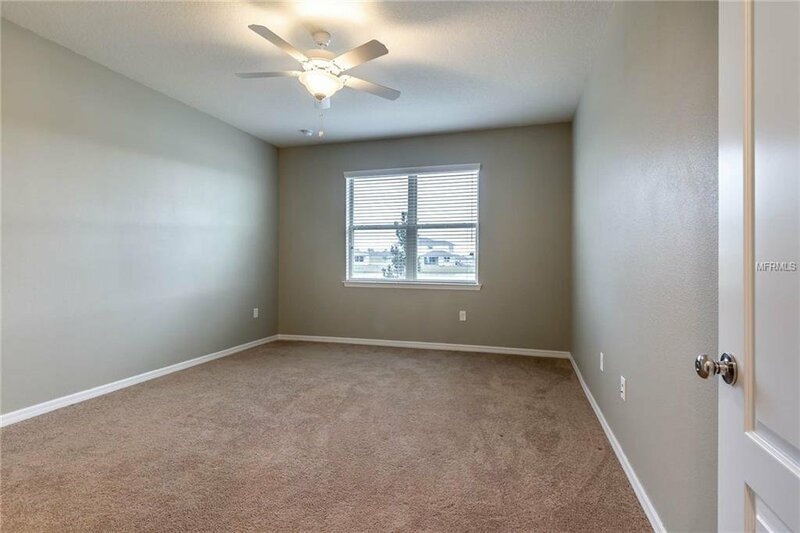 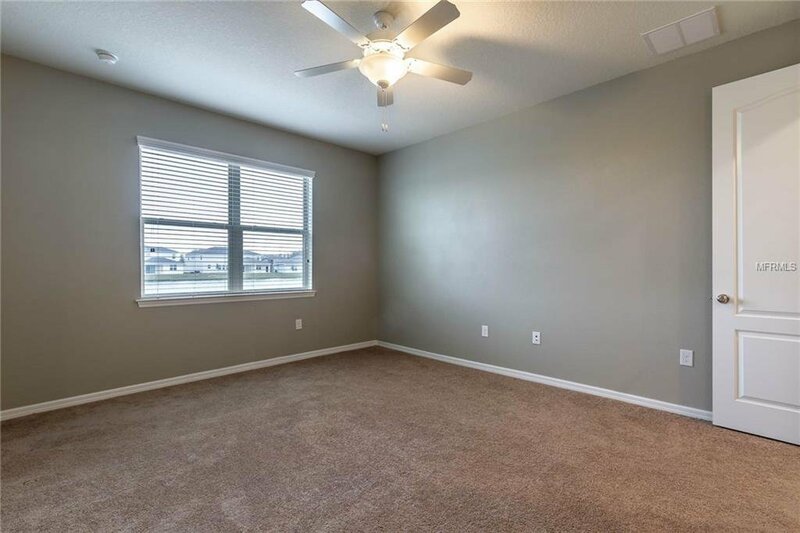 LARGE bonus room with full bath and closet on second level! 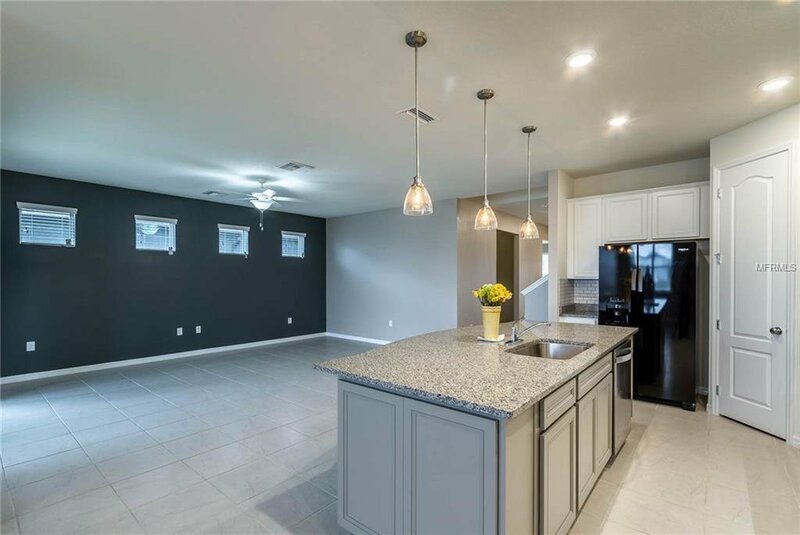 Other features include a tandem 3 car garage, 39" cabinets with granite in laundry room, 2 zone HVAC system, upgraded elevation, 8 foot doors, pre plumbing for water softener, and a 200 amp circuit breaker. 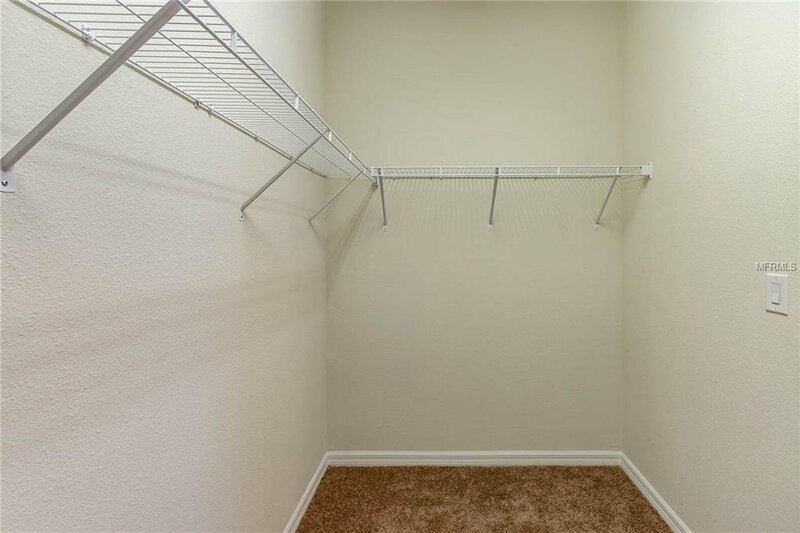 Study or 4th bedroom has no closet. 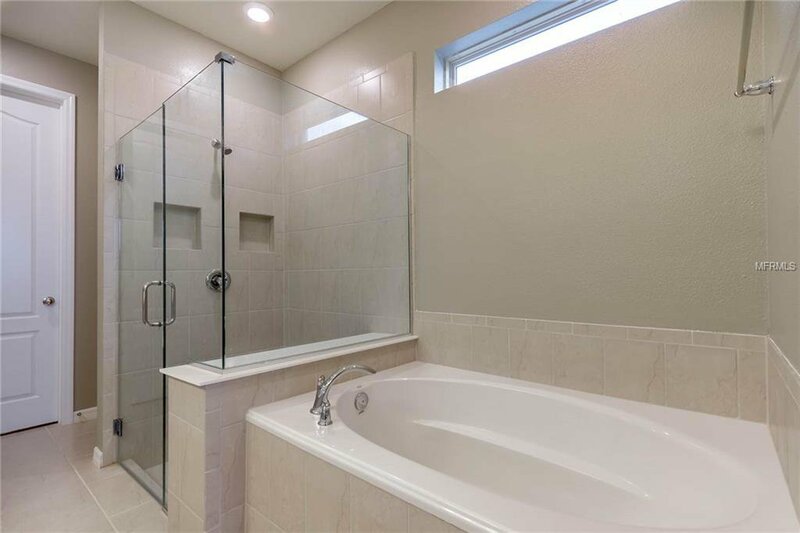 Listing courtesy of RE/MAX CAPITAL REALTY.